Spencer grew up in Dallas, Texas. He attended Texas A&M University, where he earned a BBA in Finance. 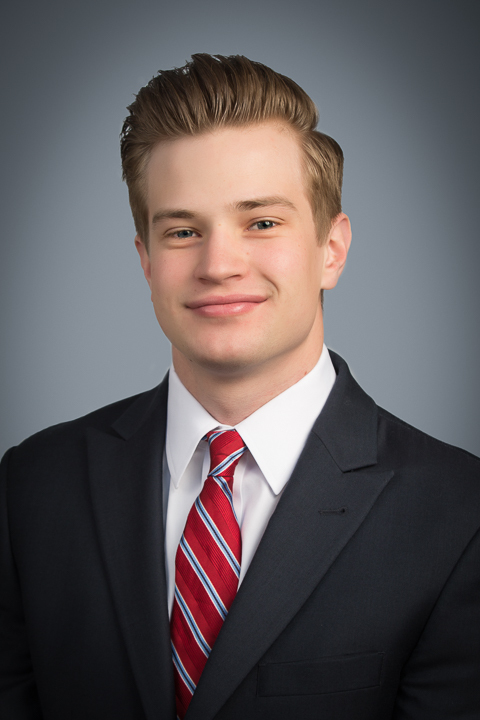 In 2015, Spencer started his career in Houston as an investment banking analyst at RBC Capital Markets where he advised on numerous oil and gas transactions, including mergers and acquisitions, public offerings and restructuring. Spencer enjoys water sports, international travel and Texas A&M football.